Just heard that PA passed a law making Gas Chambers Illegal. Finally an end to that brutal practice in Pennsylvania. 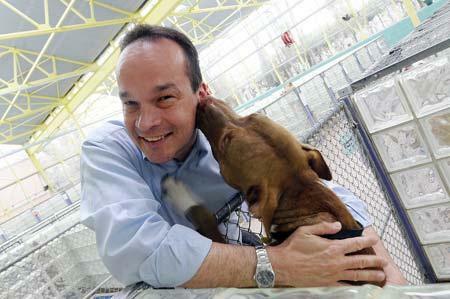 Another law helping animal cruelty groups called “cost of care” is up for consideration today. And, great work by members of the Dog Law Advisory Board in their attempt to hold Dog Law Accountable for their lack of enforcement of the new Dog Law.